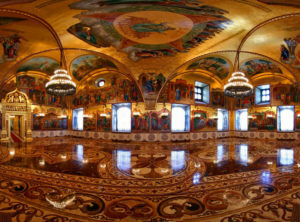 Exclusive tour: Grand Royal Palace of the Kremlin + Faceted Palace + Terem Palace (Great Kremlin Palace). The Grand Royal Palace of the Kremlin stands tall and proud on the edge of the Pinewood Hill looming over the Moscow river. Once the residence of the Tsars of Russia and the site of royal coronations, the Grand Royal Palace (Great Kremlin Palace) serves as the reception venue of the Russian President today. Built and rebuilt over five centuries, the Palace today comprises three parts, old and more recent. The oldest part of the Palace, known as the Palace of Facets (Faceted Palace), was built back in the end of the 15th century. Your private guide will show you the ancient throne room of the Tsars, where ambassadors to European kings were received and lavish banquets served. Then there is the 17th century part of the Palace, it is called the Terem Palace, and has 5 floors. Peter, the great tsar and reformer of Russia, spent some time of his childhood years here. And then, of course, there is the biggest and the most impressive part of the Palace commissioned in 1837 by Emperor Nicholas I. Big reception halls and throne rooms, stunning decorations that will leave you breathless – you’ve probably never seen so much gold leaf on the walls and plaster moldings. Despite its high status and restricted access policy. 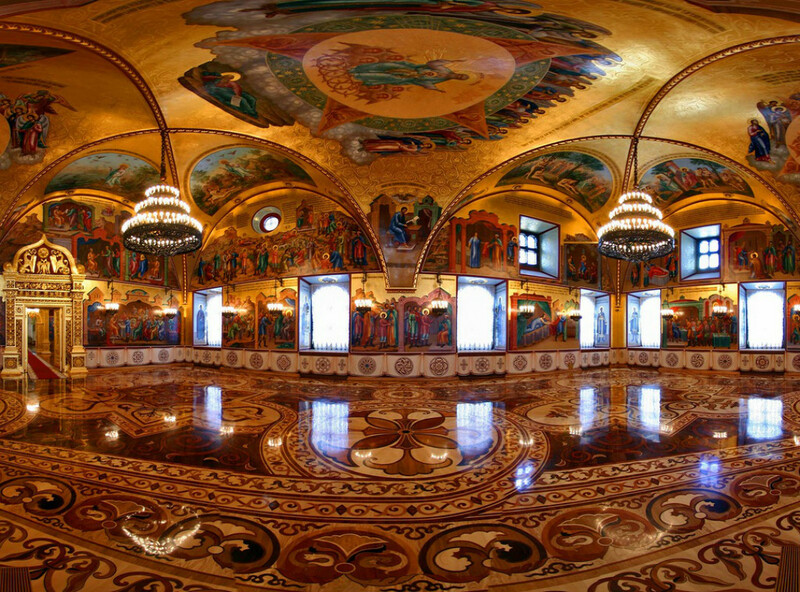 Tours to the Grand Royal Palace in the Kremlin can be arranged by appointment only. Please note: To book this tour, please place your order in writing stating the number of people and the desirable time span (the Palace Administration will confirm the exact time and date depending on their schedule of events). Upon admission, there will be a rigorous security and identity check, which is understandable given the fact that the Palace is the residence of the President. It is essential to bring your passports complete with visas for the Grand Royal Palace tour.